We wish we had a crazy, mad-scientist experimenting story, reminiscent of Frankenstein that tells of how F.I.T. 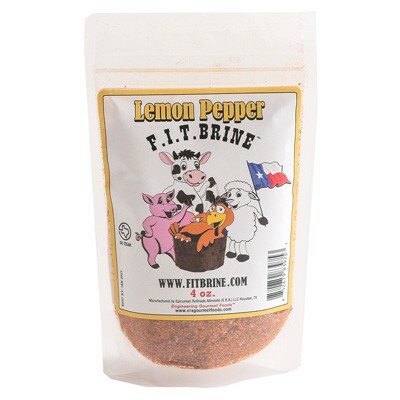 Brines were born, but honestly, there isn’t one. 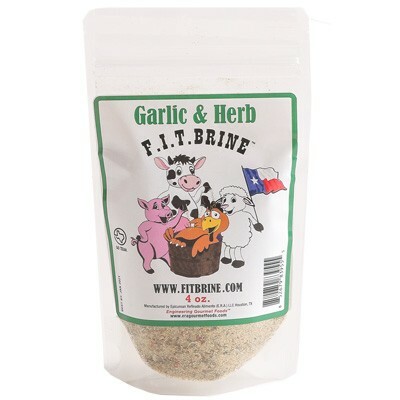 F.I.T Brines grew from a need, an idea that was simple; it grew from our kitchen at home; it grew from a desire to decrease the amount of time and work it took to spend enjoyable time with the family and friends we care about. On most weekends, our family and friends would gather together at the house to grill, eat, laugh, watch football, etc. As you can imagine, cooking for 20+ people can take a lot of time and energy. 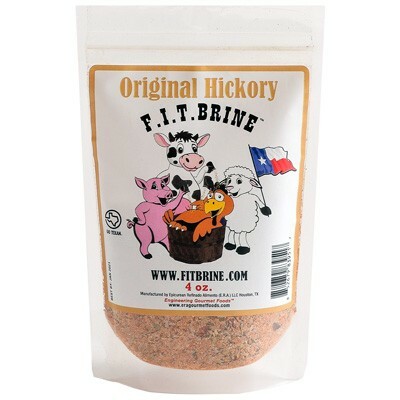 To prepare meat for grilling, we would work an hour or two in the morning, cutting up and mixing all sorts of dry and wet ingredients together to make different brines to flavor and tenderize the meat. On a day such as this, we became hungry while doing preparatory work. Finding that we had no easy, healthy food to eat in the fridge or pantry, we mixed a scoop of chocolate protein powder and water together to make a shake. 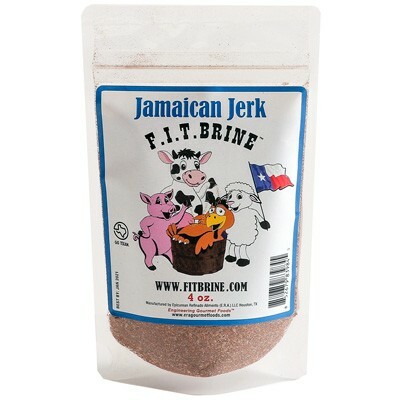 While drinking this shake, a thought crossed our mind “Wouldn’t it be great if there was an easy dry mix, like this protein powder, that when combined with water to flavor the meat that we are making?” And thus, F.I.T. Brine was born! Since then, we have strived achieve two things: create a product of the highest quality, and treat our customers as if they were family. We’ve worked to perfect our products, testing each one repeatedly to make sure we love the flavor of each recipe and sourcing the highest quality ingredients. We’ve also strived to be honest and develop good relationships with our customers. There are no “$0.99”gimmicks in our pricing, and you’ll notice that our nutrition labels accurately reflect the serving size we expect you would use (1oz). Our competitors try to trick customers on the nutrition of their products by masking salt and other content with small serving sizes. For us, at the end of the day, we live by our motto: “We promise not to sell you anything we would not eat or use ourselves!” We hope you love F.I.T. Brines as much as we do, and we hope that our product makes it easier to enjoy amazing food and spend quality time with your family and friends.